Russian Federation’s space agency Roscosmos (full name: Roscosmos State Corporation for Space Activities) plans to build a luxury hotel attached to the International Space Station (ISS). The Russian state’s company planning to complete the hotel by 2021. One week (or two weeks, not clear) accommodations will cost $40 million per person. A spacewalk option, with the accompaniment of an experienced cosmonaut, will add another $20 million o that price. According to an article written by Anatoly Zak on Popular Mechanics, a “detailed proposal seen by Popular Mechanics”. The “hotel” will be a 20-ton, 15.5-meter-long module. It would provide 92 cubic meters of pressurized space. 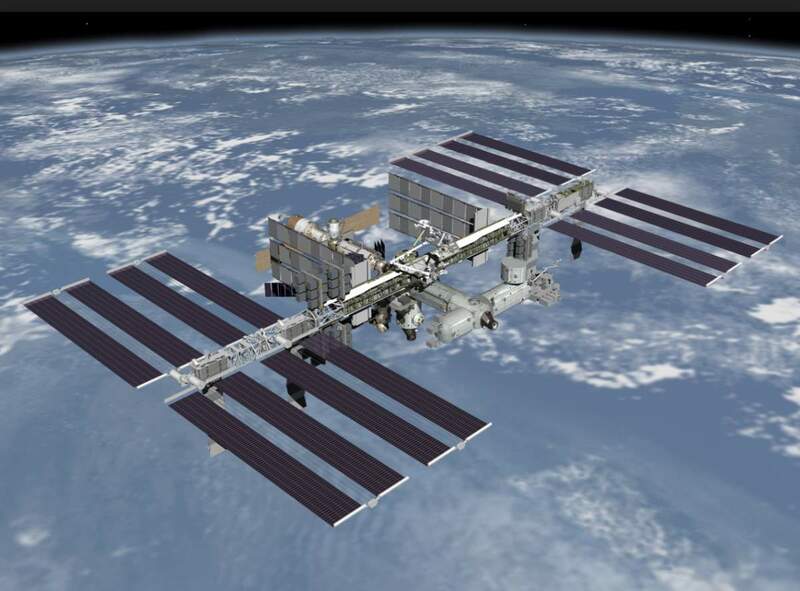 The International Space Station (ISS) is a space station, or a habitable artificial satellite, in low Earth orbit. Its first component launched into orbit in 1998, and the ISS is now the largest artificial body in orbit and can often be seen with the naked eye from Earth. It is the most expensive object ever constructed. In 2010 the cost was expected to be $150 billion. Roscosmos better to hurry up, because the International Space Station will be inevitably expired in 2028 and there is no plans for any replacement. Bob Singer from NASA has said that “There is currently no NASA planned replacement for the ISS”, answering the question “What is the current NASA plan for the post ISS world? What will replace ISS?” on Quora. Currently, The ISS completes 15.54 orbits around Earth per day, with an altitude of between 330 and 435 kilometers (205 and 270 miles). Maybe our chances are very slim to visit to the International Space Station, or even go to space. But there are hope for future generations. China is planning to build a base on Moon in early 2020s. USA President Donald Trump announced that they are planning to send astronauts back to the Moon, and not for just collecting rocks: “This time, we will not only plant our flag and leave our footprint. We will establish a foundation for an eventual mission to Mars and perhaps, someday, to many worlds beyond” Trump said in a press conference before signing the policy directive telling NASA to focus efforts on human exploration, with an eye towards getting back to the moon. And there are others ambitious plans: in last October, Elon Musk has revealed a new plan to colonize Moon and Mars with giant reusable spaceships; and Lockheed Martin is teaming up with NASA to build a space station (Mars base camp) orbiting Mars and a reusable, water-powered lander and sending humans to Mars only in a decade. The American engineer and multimillionaire Dennis Tito (born 1940) was the first space tourist ever. In mid-2001, he spent 7 days, 22 hours, 4 minutes in space and orbited Earth 128 times as a crew member of ISS EP-1, a visiting mission to the International Space Station. This mission was launched by the spacecraft Soyuz TM-32, and was landed by Soyuz TM-31.